More than a colourful, decorative silk thread, Raksha Bandhan has been a celebration of the lifelong bond between brothers and sisters, sprinkled with love, occasional fights and a dash of bitter-sweet nostalgia for a shared childhood. While many brothers keep the rakhi on their wrists for weeks or even months as a sign of love, sisters pray for the good health and prosperity of their dearest brothers. With this sacred festival of Raksha Bandhan is just upon us, our Bollywood celebrities are also no less in showering love on their beloved siblings. From Ranbir Kapoor-Kareena Kapoor Khan to Pataudi prince and princess Soha and Saif Ali Khan, let's take a quick look at some of the best brother-sister jodis of Bollywood. The Kapoor clan, having a rich and glorious history in Hindi cinema, has given birth to many a star in the arena of acting, directing and producing. 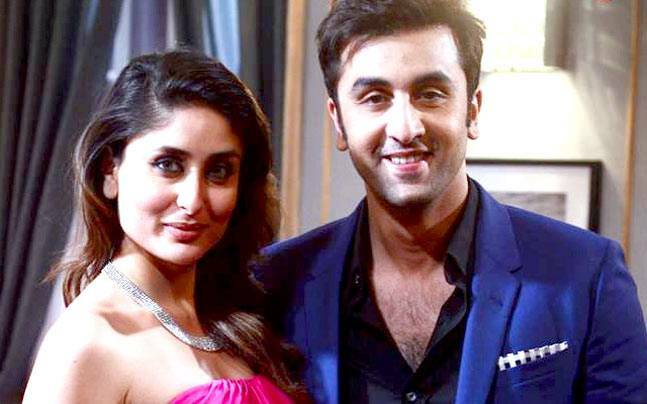 While Raj Kapoor, being touted as "the greatest showman of Indian cinema" left behind a lasting legacy with his significant contribution to Indian cinema, the Kapoor family's present generation of stars include Ranbir Kapoor and Kareena Kapoor. From celebrating occasions together to gracing parties, the duo has always given us some major sibling goals every time they are spotted together. Soha and Saif Ali Khan might be the most elegant of the lot. The lovely duo, who represents the 'royal' Pataudi Family of India, is just like any other sibling jodi and love to celebrate their special moments together. Saif and Soha, who are also associated with the film industry of India, are the proud son and daughter of cricketer Mansoor Ali Khan Pataudi and yesteryear actress Sharmila Tagore. 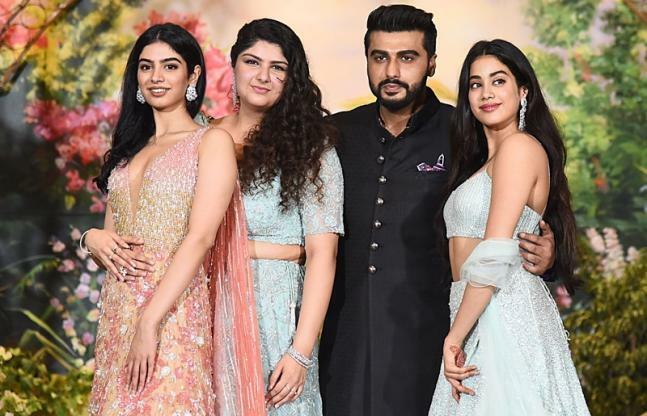 Gone are those days when Arjun Kapoor, the son of producer Boney Kapoor used to maintain a distance with his half-sisters Janhvi Kapoor and Khushi Kapoor. From supporting each other at their hard times to enjoying family functions together, Arjun and Janhvi now share a very close bond and is considered to be one of the best sibling-jodis in the town. Arjun and Anshula are Boney Kapoor's children with first wife Mona, who died in 2012. Janhvi and Khushi are Kapoor's daughters with his second wife Sridevi, who passed away on February 24, 2018. 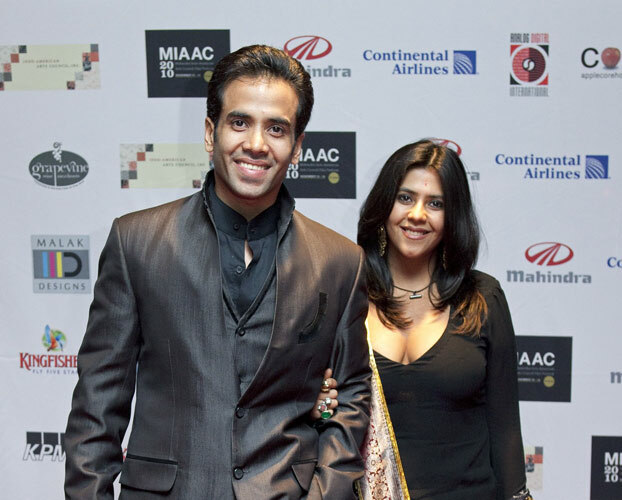 Tusshar Kapoor and Ekta Kapoor - another inseparable brother-sister jodi of Bollywood. Interestingly, days before Raksha Bandhan 2018, Tusshar, in an exclusive interview with a leading daily, recalled his childhood days with elder sister Ekta. Taking a stroll down memory lane, Tusshar revealed that Ekta was the bigger bully but he used to hit her more. "When she used to bully me, I used to beat her up,” the Golmaal Again actor was quoted as saying. Tushar and Ekta are the children of veteran actor Jitendra Kapoor and wife Shobha Kapoor. With this here we wish a very happy Raksha Bandhan to all the cute, naughty and lovely brother-sister duos out there. Cheers!